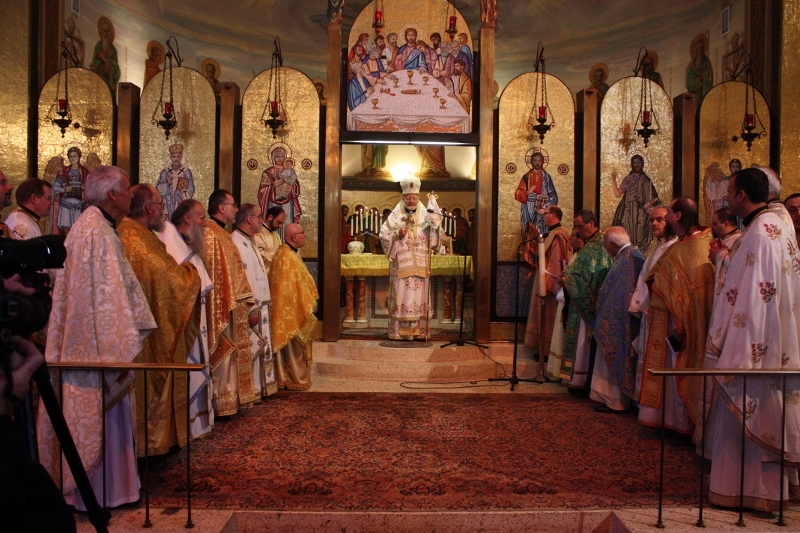 The ordination of Deacon John Mahfouz to the Holy Priesthood. 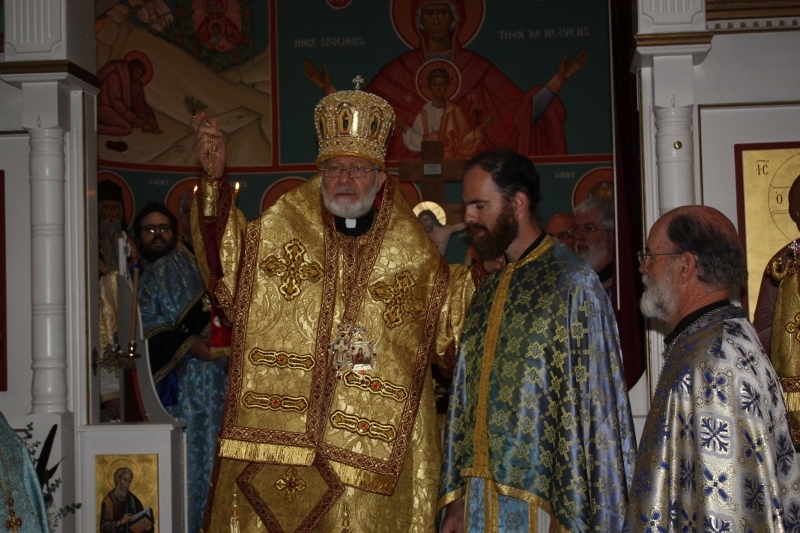 The elevation of Deacon Stephen Bell to the dignity of Protodeacon. 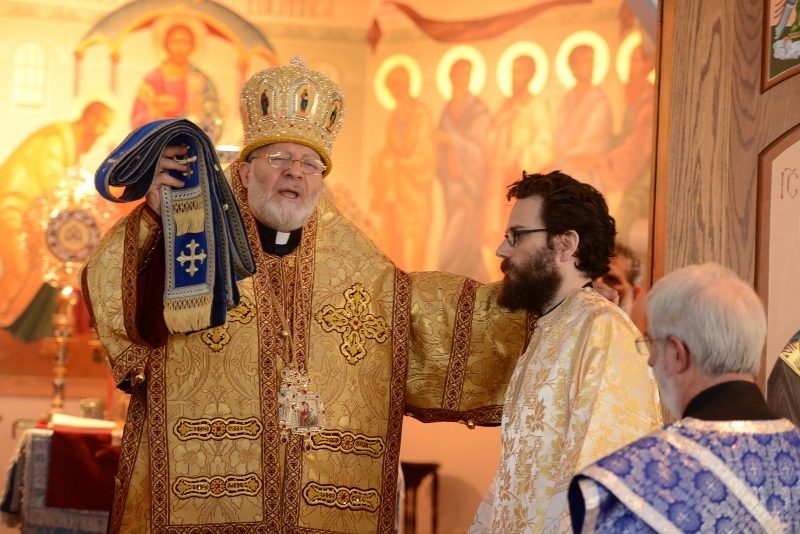 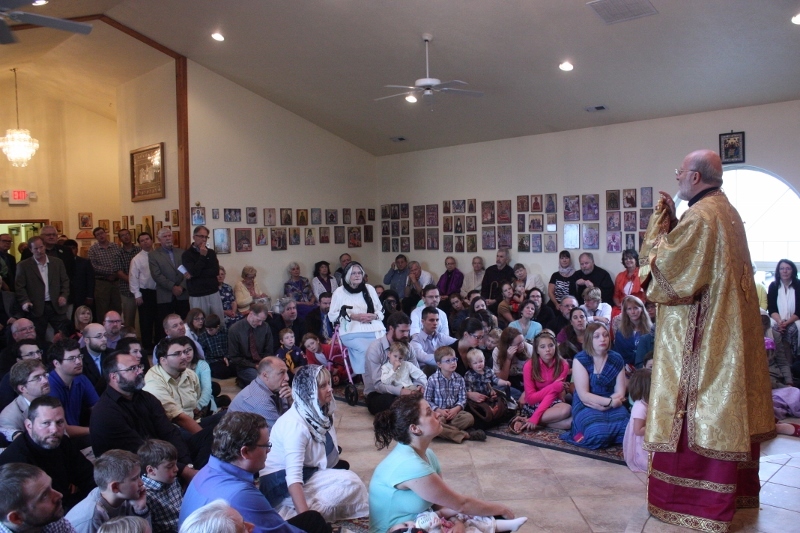 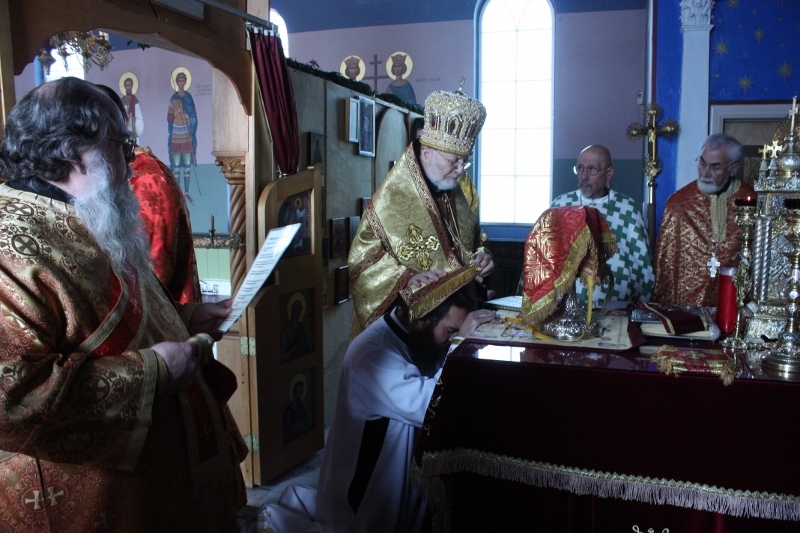 The elevation of Father Andrew Welzig to the dignity of Archpriest. 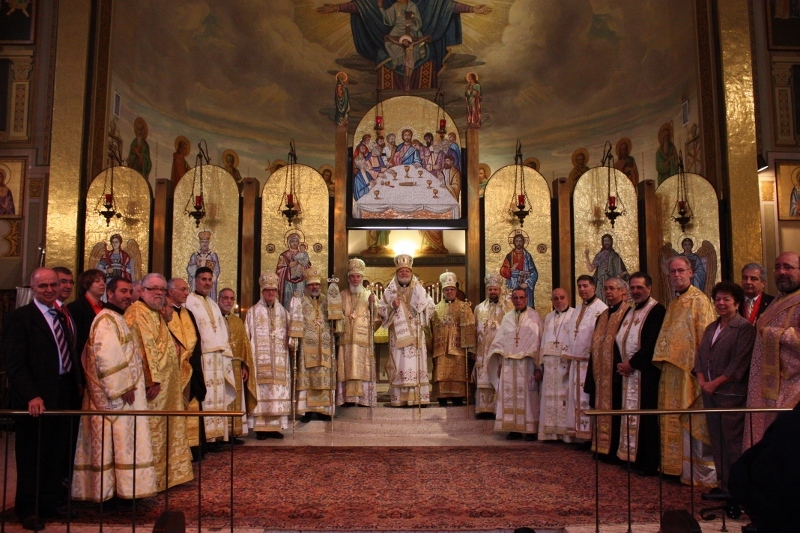 The ordination of Subdeacon Jeremiah Vollman to the holy diaconate. 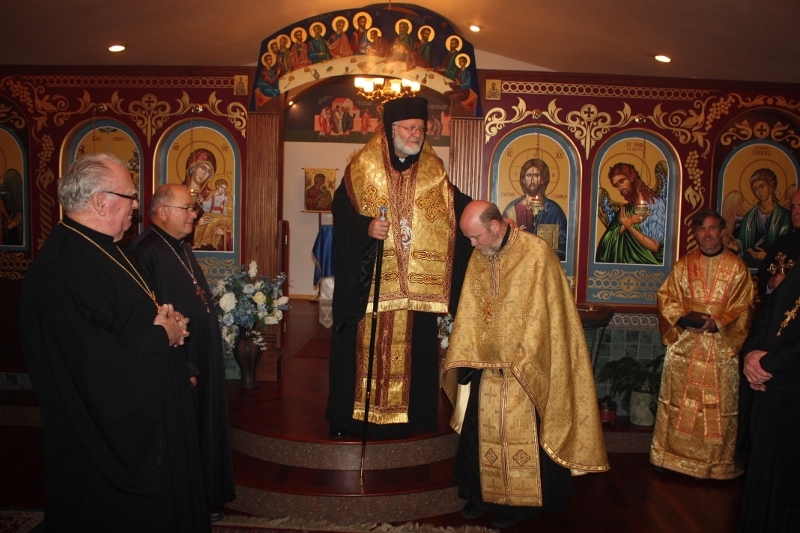 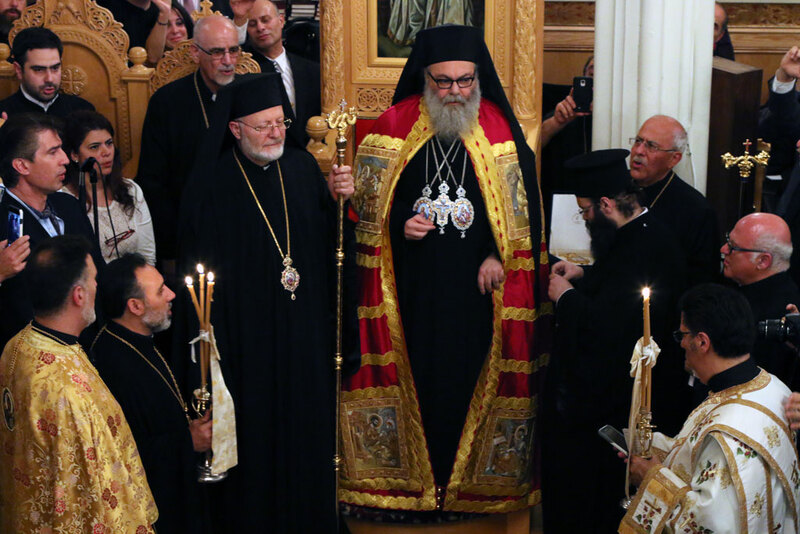 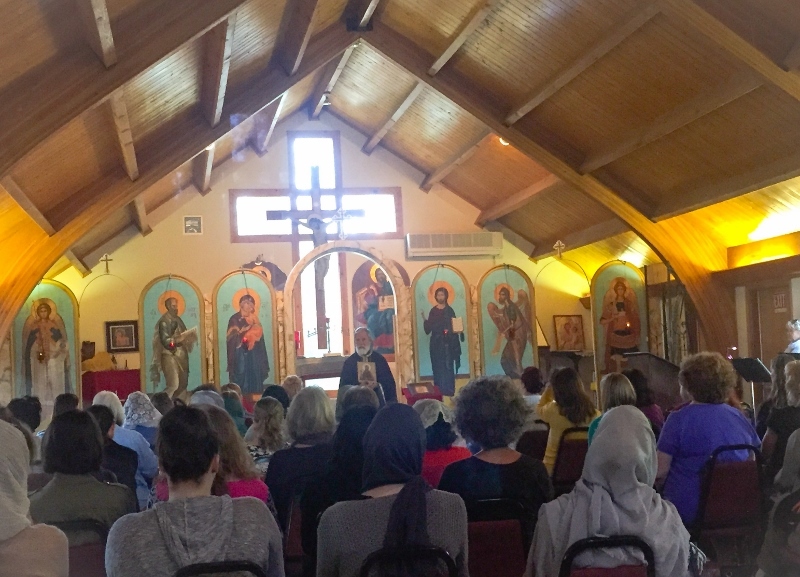 The elevation of Father David Sommer to the dignity of Archpriest. 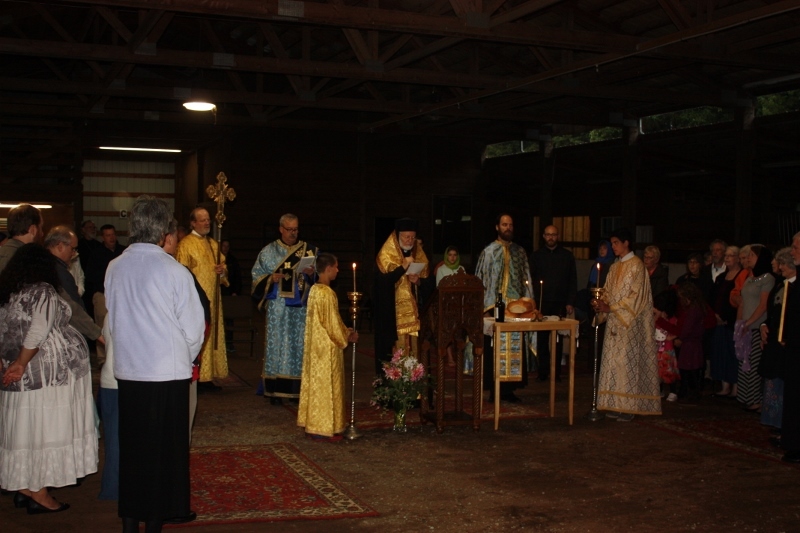 The ordination of Subdeacon John (Ivan) Youchezin to the Holy Diaconate. 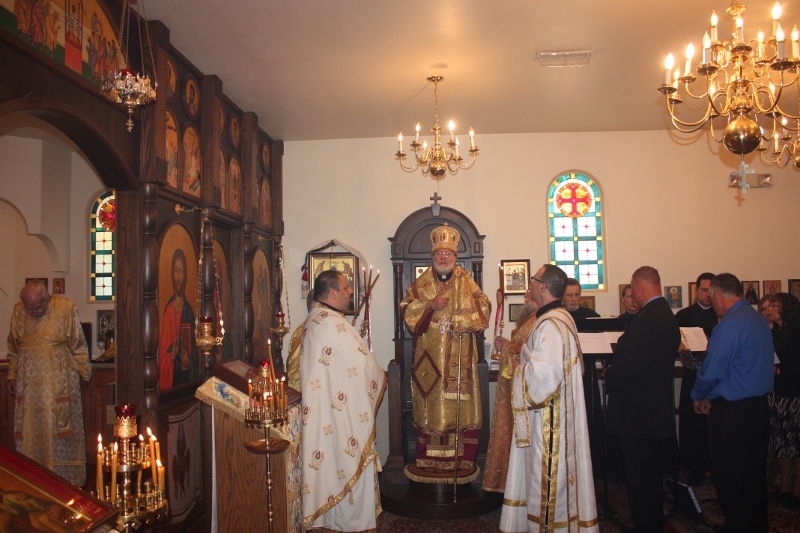 The ordination of Subdeacon Thomas (Tomas) Hernandez to the holy diaconate. 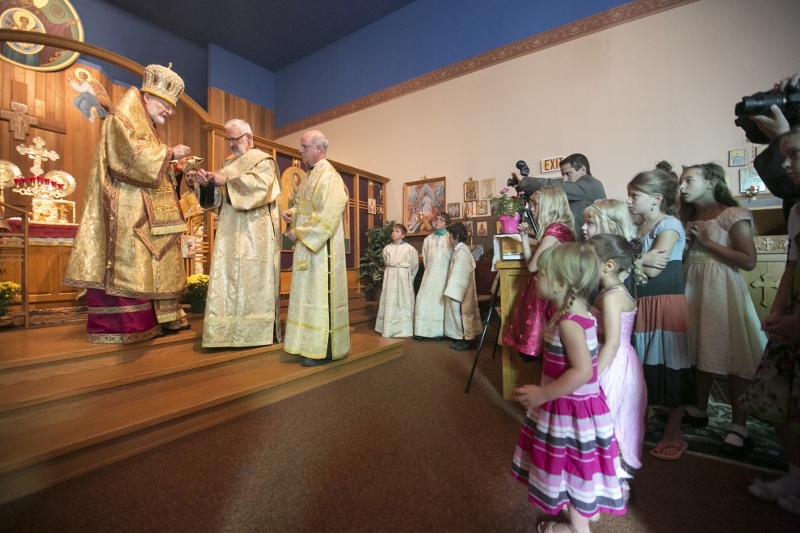 The ordination of Subdeacon Vasily Hinkle to the holy diaconate.